I'm back from Paris everyone and I had such an amazing time. 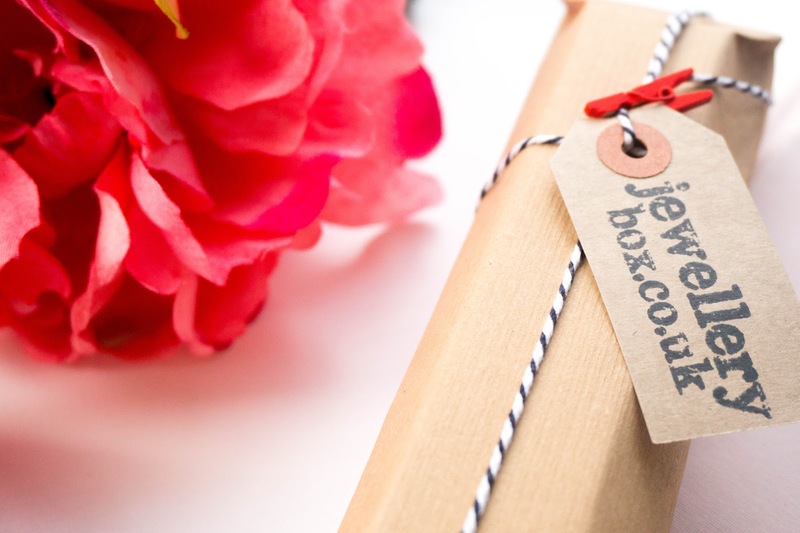 But before I share with you my trip away and some of the many photos I took, I have another exciting post coming up all about jewellery brand, JewelleryBox.co.uk. 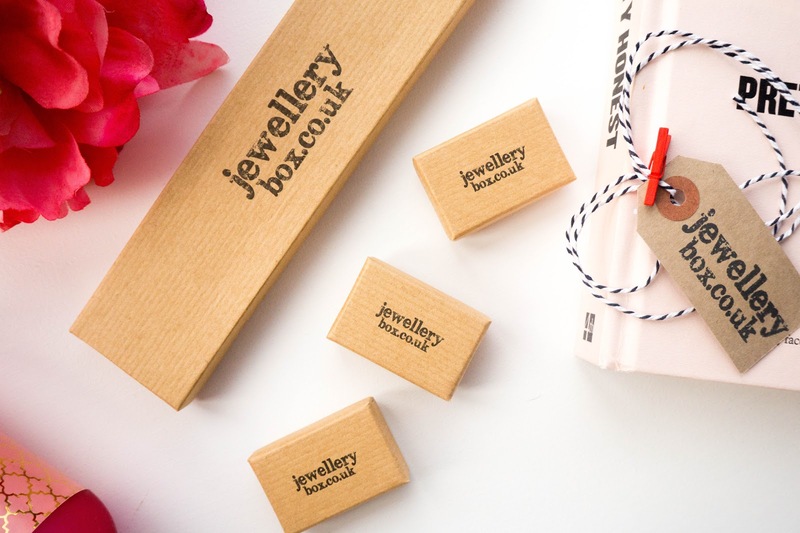 I had the opportunity to meet JewelleryBox at the last blogger event I attended, which was organised by Scarlett London and I was impressed with the brand straight away. They definitely had the best stand in the room, it was oh so pretty, well designed and perfect for those essential blogger photos for that dreamy Instagram feed. So when the brand got in touch recently for a collaboration I was over the moon. 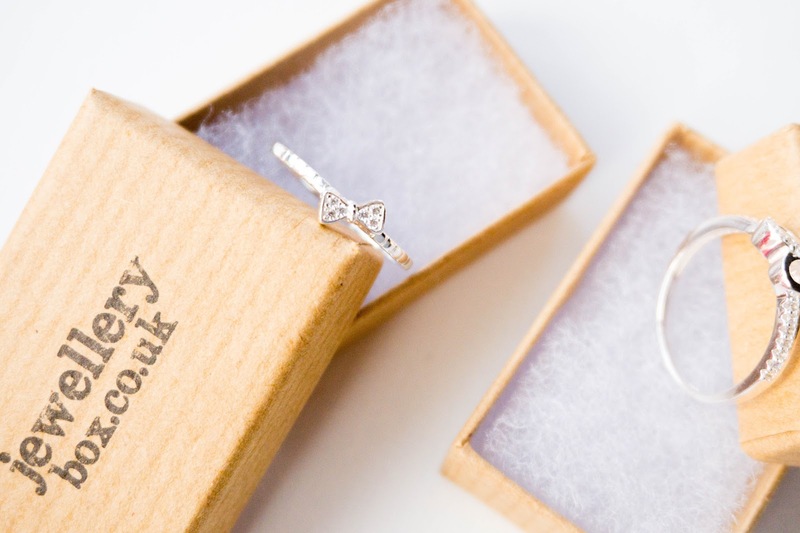 Not only because I already had a great impression of them from the previous event, but also because I love dainty jewellery pieces... which you can find in abundance on the brand's website. In case you're not aware of the brand, let me tell you a little bit more about them. 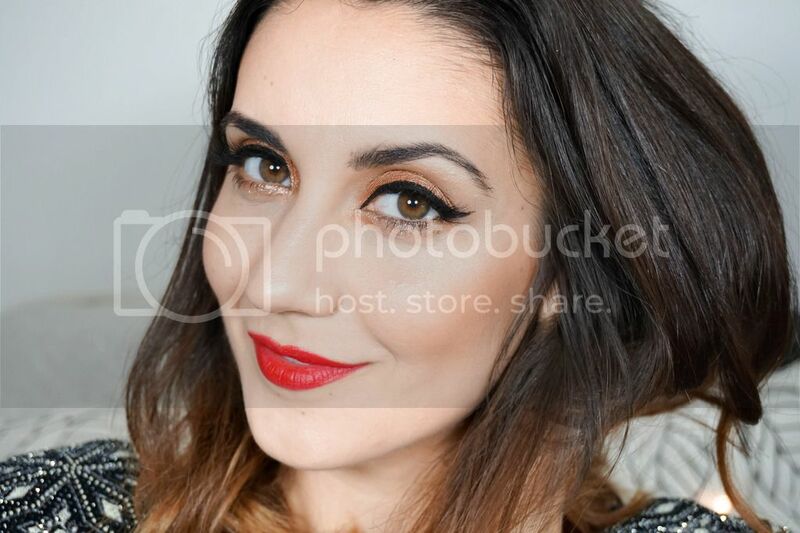 They are an online jewellery retailer based in South London, who pride themselves in offering unique pieces of sterling silver & 9ct gold jewellery at affordable prices. They have over 8,000 unique pieces available, which definitely explains why it took me so long to decide what I loved most from their selection. 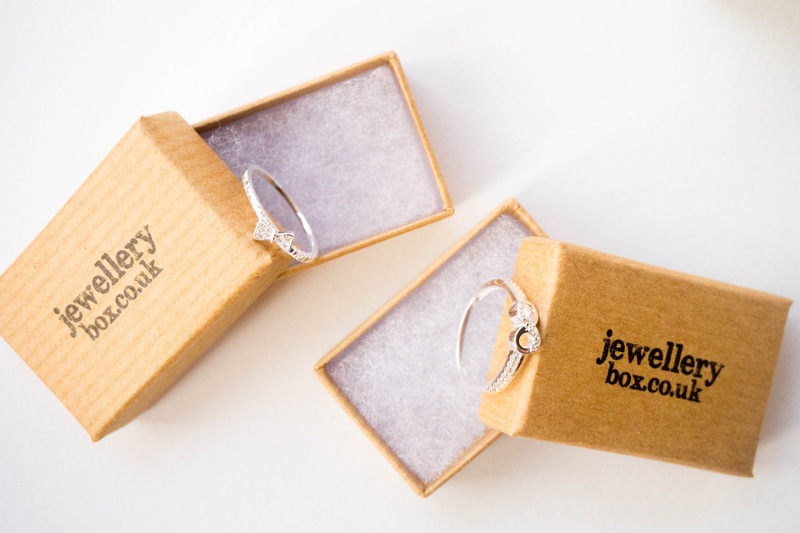 They are proud to be an Assay Assured jewellery retailer so you can be sure that what you are buying is definitely the real deal. 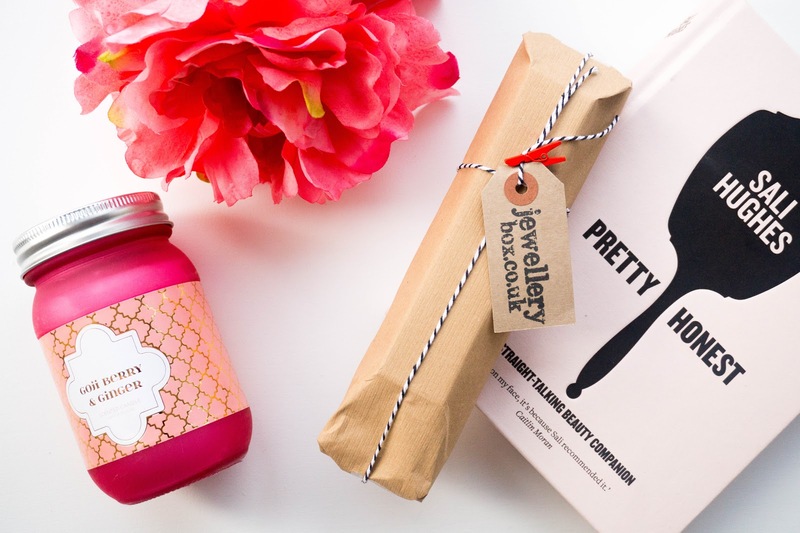 The brand's motto focuses on fantastic quality & design, which is fun, affordable and easily accessible... something which you will notice as soon as you visit their website. I was sent a few of their stunning pieces as you can see in the photos above and I couldn't be happier with each piece, everything is absolutely stunning and you can really see all the fine detail that went into creating each item. The best part is that every single piece is super affordable considering it's all sterling silver. 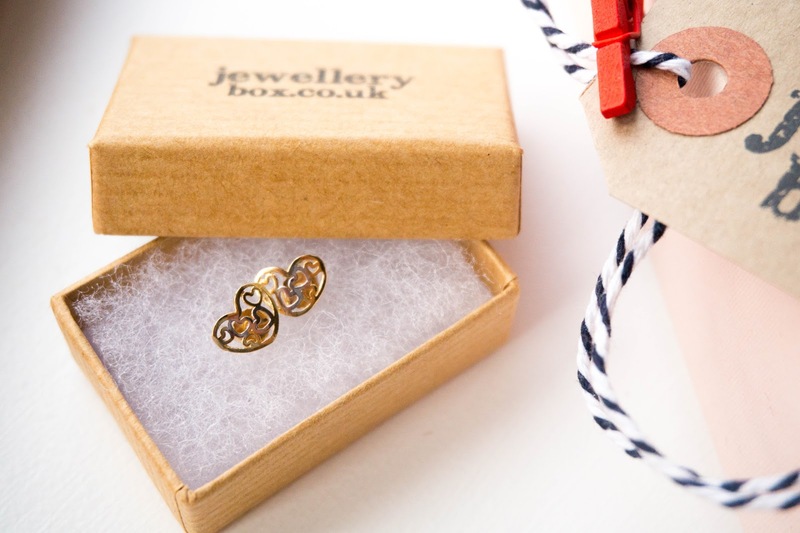 First up I've got my favourite of the bunch, the Open Heart Stud Earrings* which are actually made up of white & yellow gold, yet they come in at just £29 (pretty impressive right). I love the design, so pretty and feminine, the size is perfect as I can pop them on in the morning and forget about them, no uncomfortable pain or anything like that. They are my perfect kind of everyday studs and I have been wearing them non stop since receiving them. Then I've got two gorgeous sterling silver rings, these are even more affordable than the earrings. The Crystal Eternity Infinity Ring* comes in at £7.65 and the Crystal Bow Ring* is just £6, which is fantastic. I really like their dainty & slim design, my kind of style. The size I ordered (K if anyone is wondering) fits perfectly. Once again I have been wearing these all the time, they even came along on my recent Paris trip. 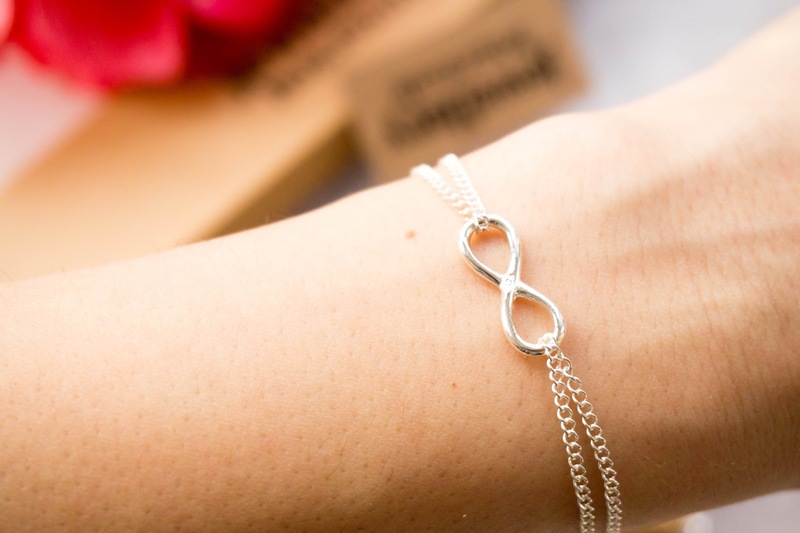 Last up I've got the beautiful sterling silver Rolo Chain Bracelet with Large Infinity Charm* £20, which is adjustable so perfect for my weirdly small wrists. 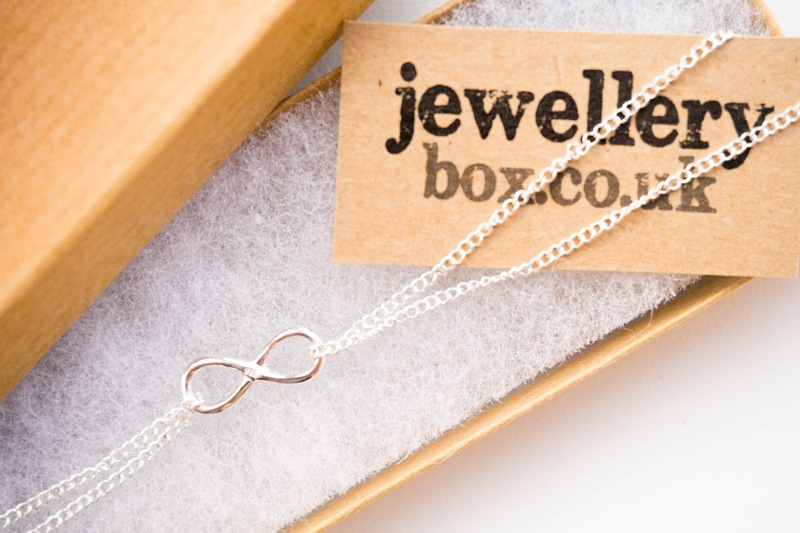 I love the double chain design and of course you may have guessed by now that I also love the infinity design (dunno what it is about it to be honest but love the symbol). Once again this hasn't left my wrist since receiving it, as it works well on its own but also matches up well with other bracelets if you wanna add some extra glamour. As you can tell I'm a big fan of Jewellery Box - their motto, their customer service & the way they happily interact with bloggers. I will definitely order with them again in the future, in fact I'm already eyeing up some more beautiful pieces as we speak. 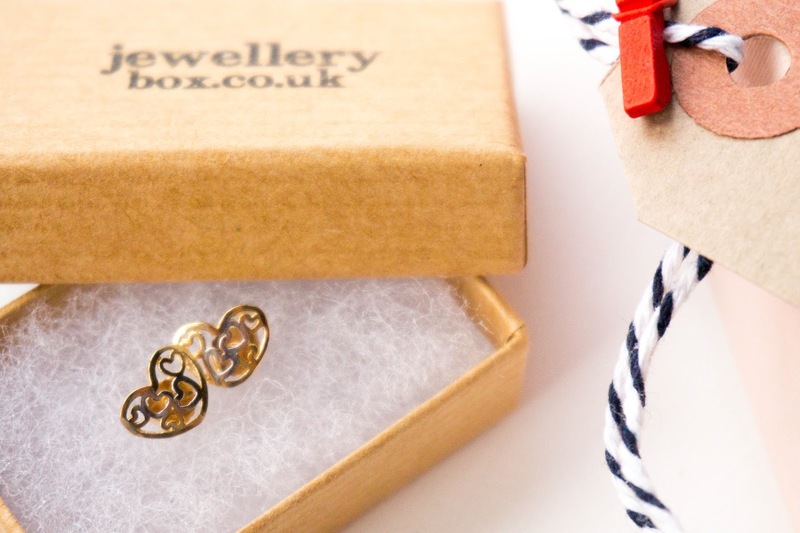 Have you bought anything from Jewellery Box before? What's your thoughts on the brand?